These techniques can be used at any time on any day to make your work week more efficient and productive. 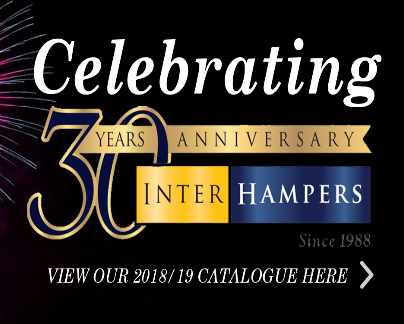 Interhampers Australia is proud to celebrate over 30 years of ‘Gift Giving Made Easy.’ Interhampers Australia is firmly recognised as the largest gift hamper manufacturer in Australia. Quality, Value and Service are at the cornerstone of every aspect of our operations. 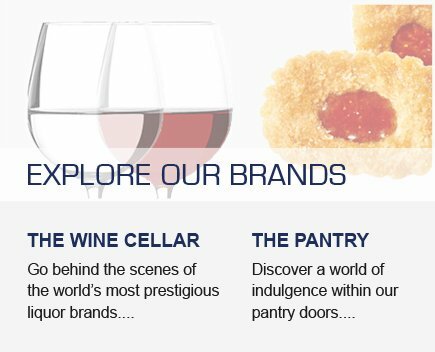 Interhampers Australia offers beer hampers, wine hampers, whisky hampers and non-alcoholic gift hampers! We offer quality Christmas gift hampers that are ideal for personal shopping or for corporate businesses large and small. We also offer FREE delivery Australia-wide for all our gift hampers. 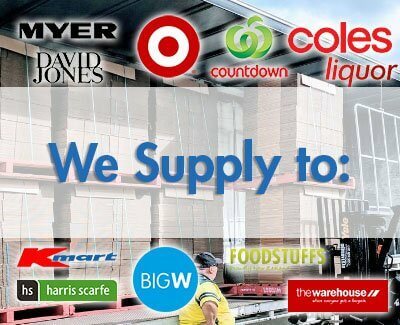 Interhampers Australia supplies gift hampers to most retailers, mass merchants, department stores, deep discounters and many of Australia’s largest corporations. We ensure that all customers who purchase our gift hampers are treated as if they are our only customer. We are flexible and versatile enough to personalise your requirements. 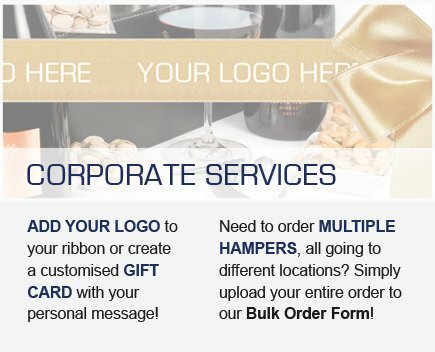 Don’t hesitate to contact us as our range of hampers makes Gift Giving EASY!